Countertop kitchen filter. 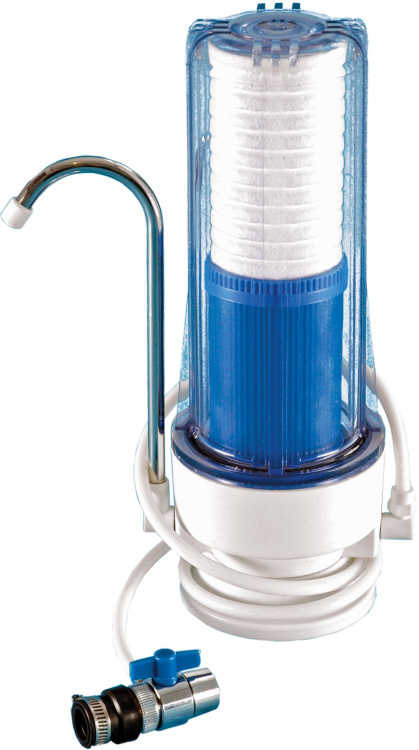 Simple and effective filter to improve the quality of tap water. Contains 1 double stage sediment - acitvated carbon filter - WPW10T. Remove from water pollution, solid and organic impurities, chlorine and its derivatives.